This two-part video shows how ‘Eric The Car Guy’ and ‘ScannerDanner’ managed to solve a misfire using a combination of science and common sense. 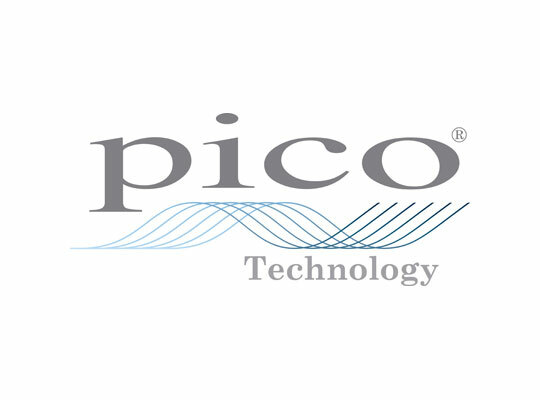 Transmission line pressure testing made easy with the PicoScope and the WPS500 pressure transducer. Steve Smith of Pico Technology demonstrates the Guided Test for testing ultrasonic parking sensors.